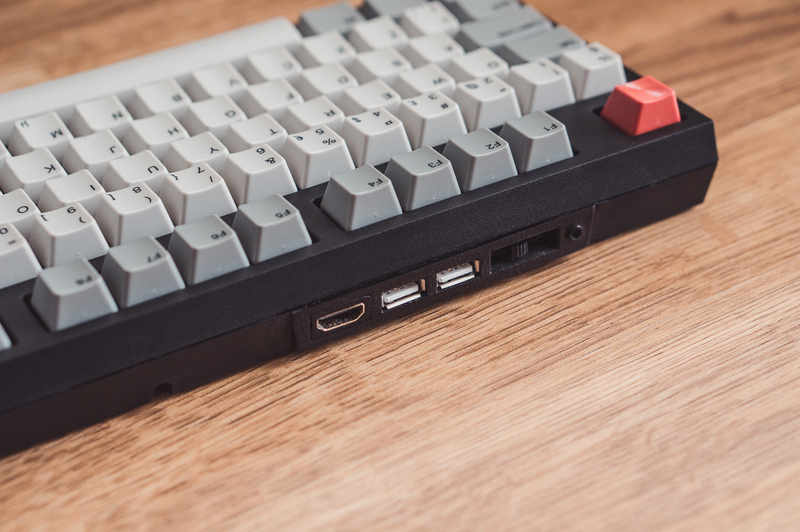 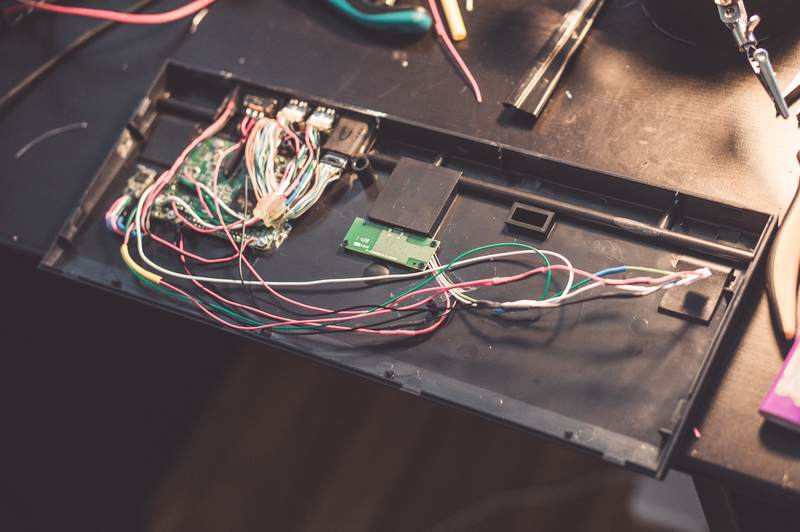 Raspberry Pi 2 inside a mechanical keyboard « Adafruit Industries – Makers, hackers, artists, designers and engineers! 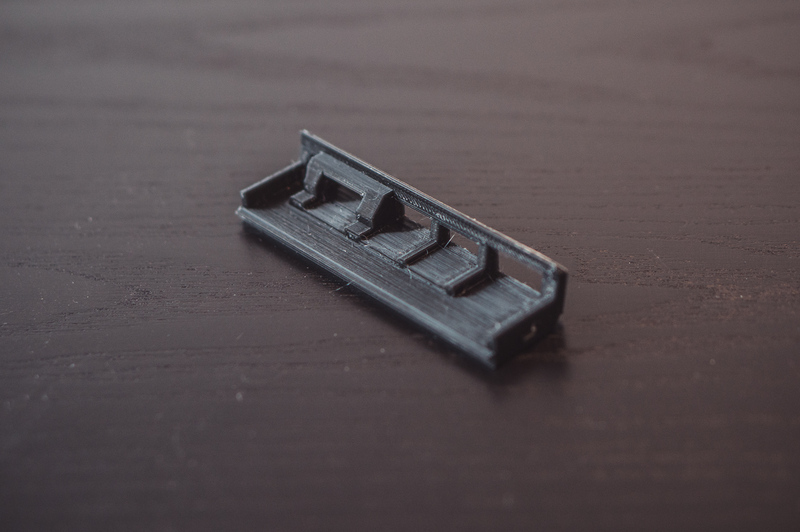 This was the beginning for my mechanical keyboard that has a Raspberry Pi 2 Model B inside. 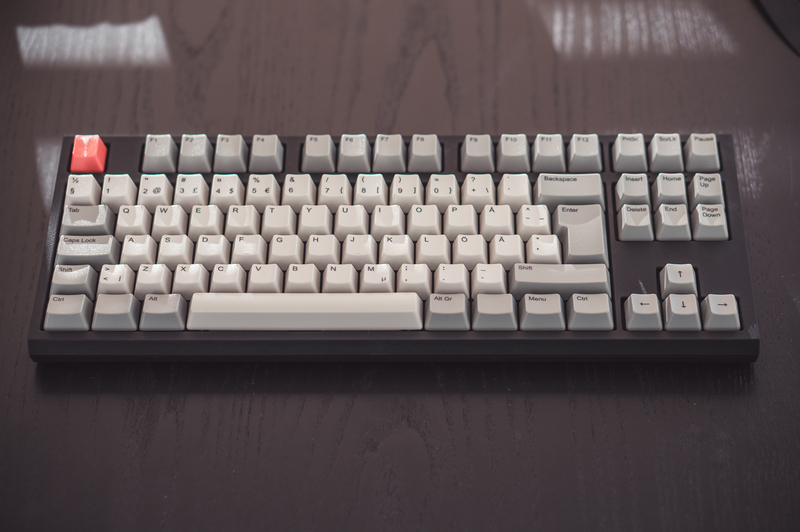 It has two modes, it works as a regular keyboard when Pi is powered off, or as a Raspberry Pi computer, similiar to a C64.